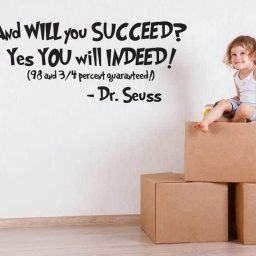 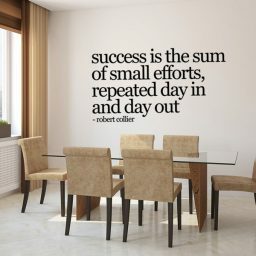 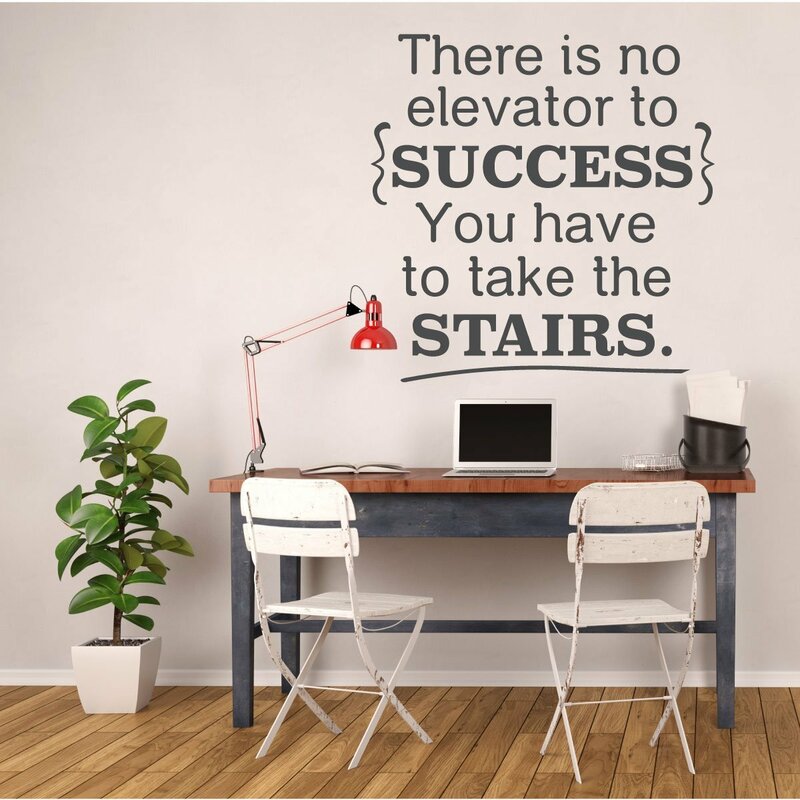 Use this inspirational vinyl wall sign to remind people that success is an upward climb. 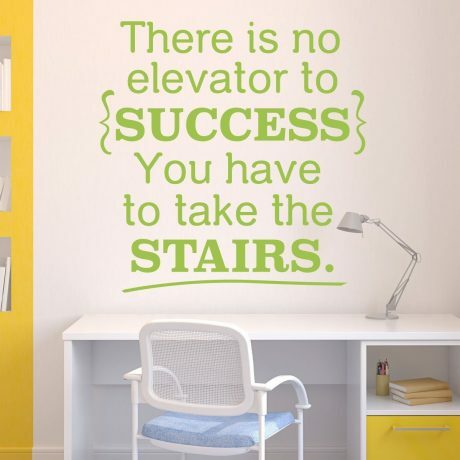 “There is no elevator to success. 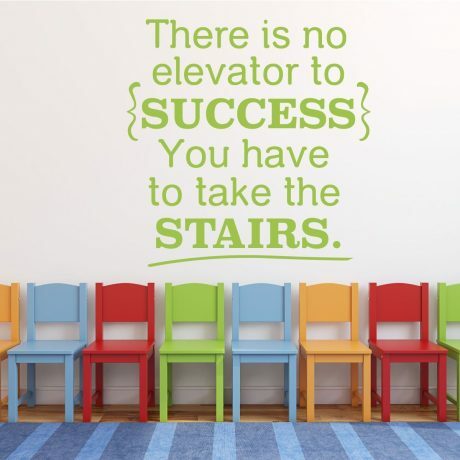 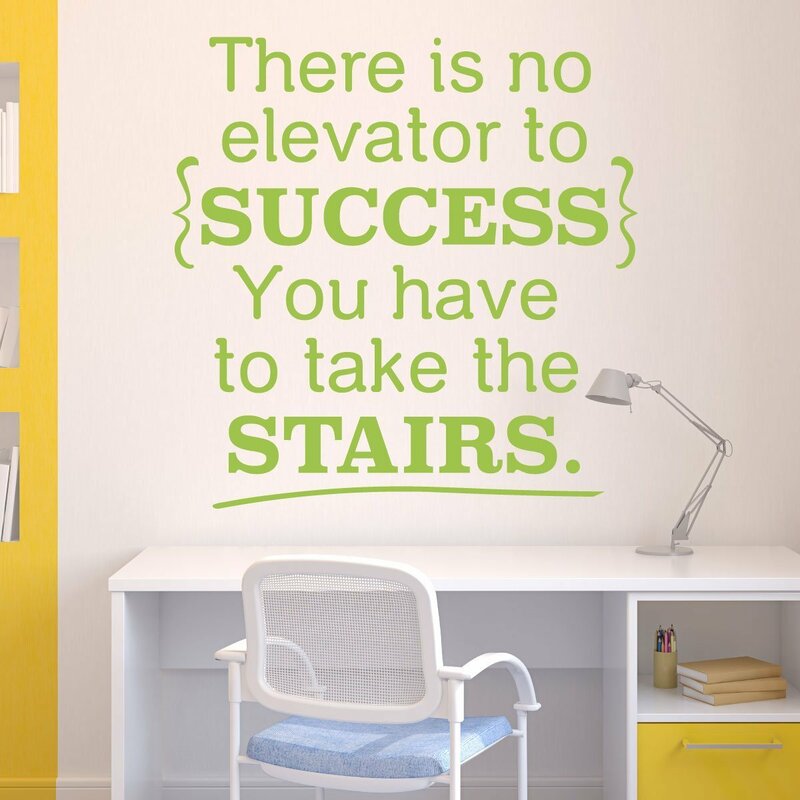 You have to take the stairs.” This cute design would be great in an office, school, or home as a motivational tool. 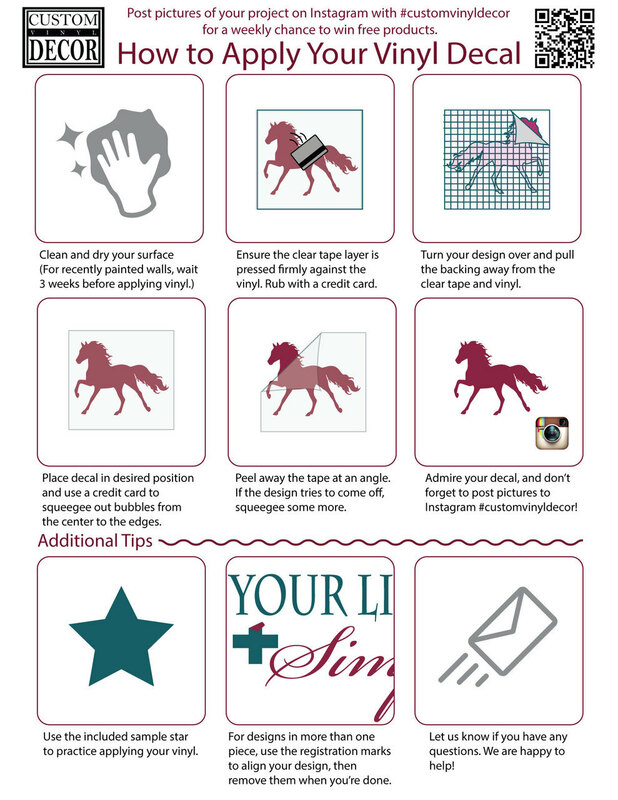 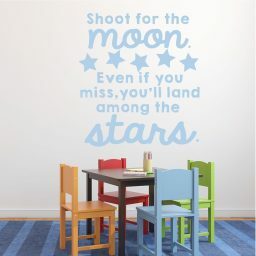 Seeing this vinyl decoration will give others that extra oomph to dig in and make the day a great one! 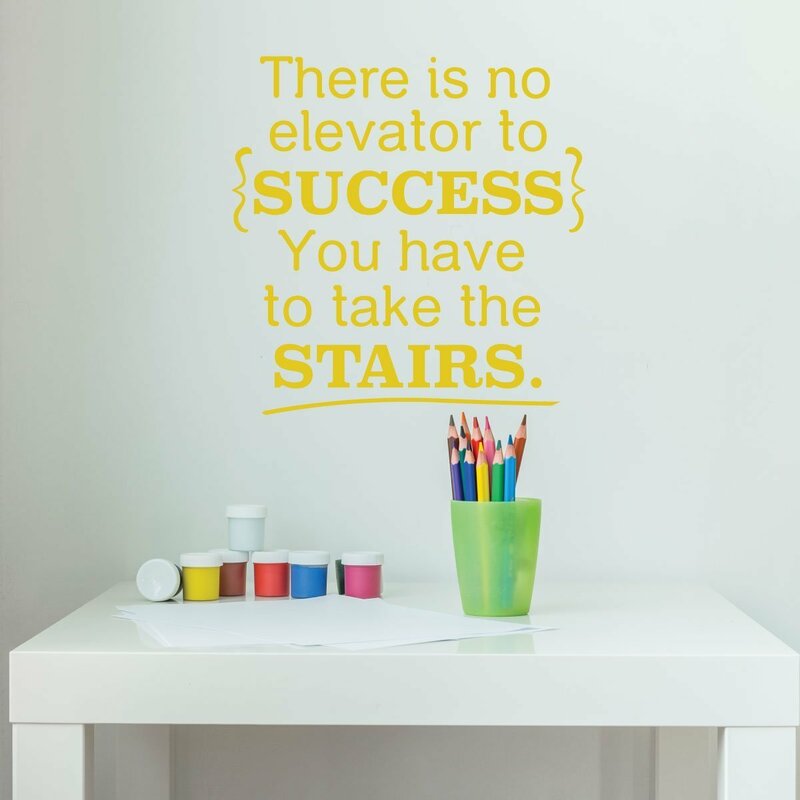 While you may have to work hard as you’re doing those stairs, the view from the top is fantastic! 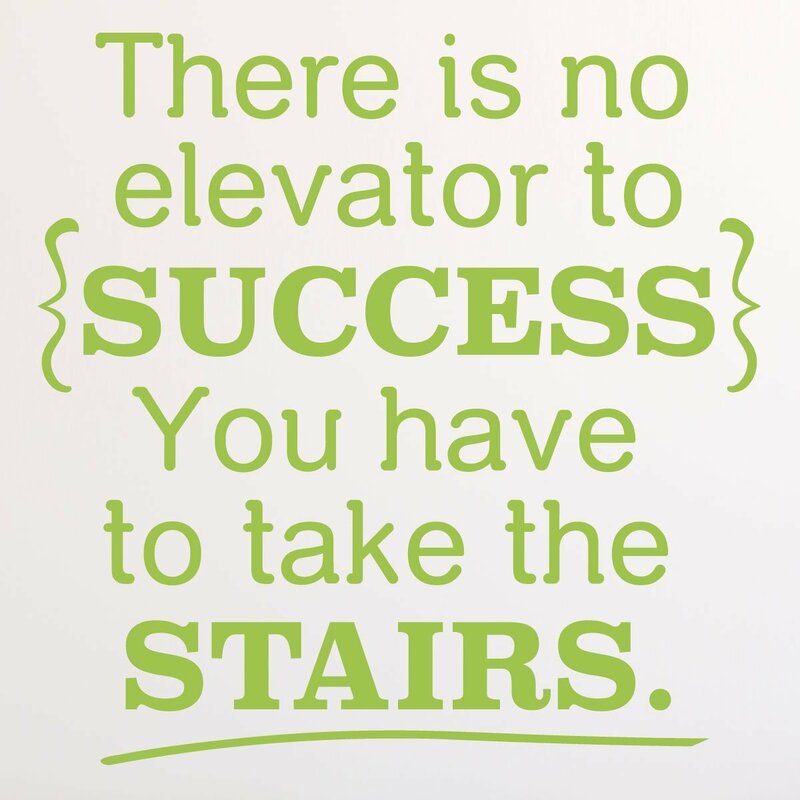 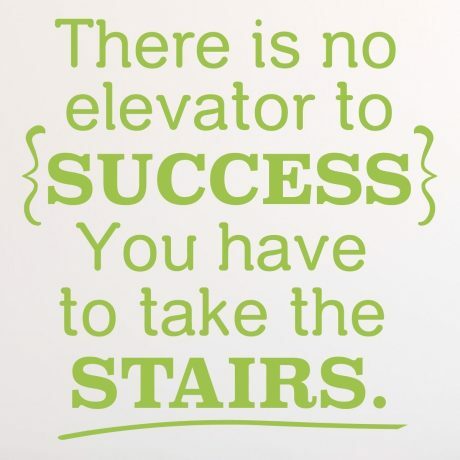 This sweet vinyl design emphasizes the words “success” and “stairs” with graphics that make this image pop! 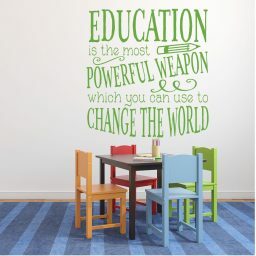 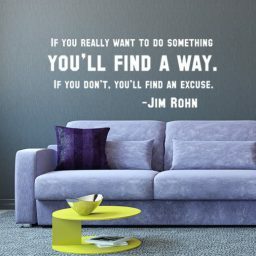 This design is great for offices, classrooms, and other sites of education or work. 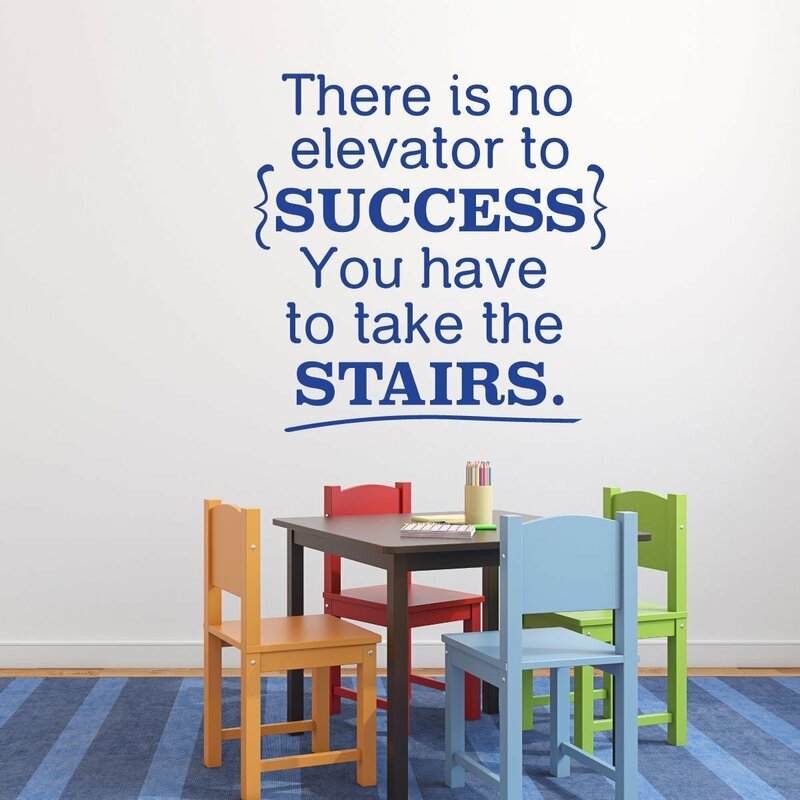 Appealing to both boys and girls, this motivational message will give that extra nudge and encourage people to give a little more and get a little closer to their goals. 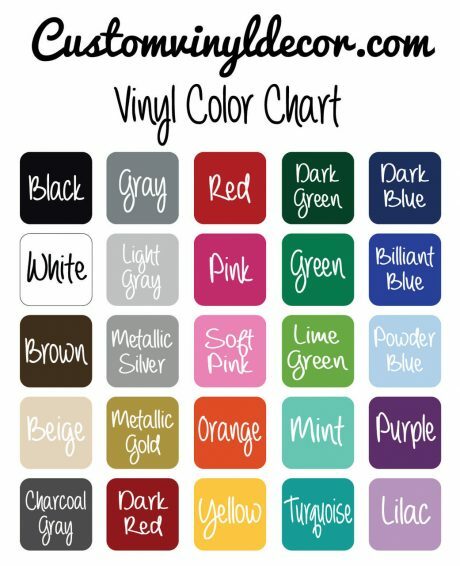 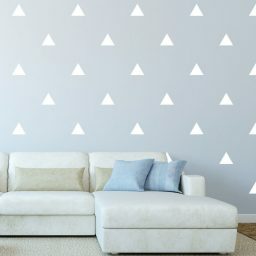 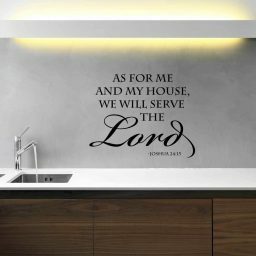 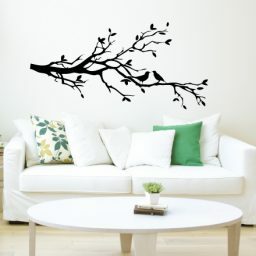 You can choose the color and size of this decal to best suit the place you want to put it. Makes a great gift for a teacher or boss!